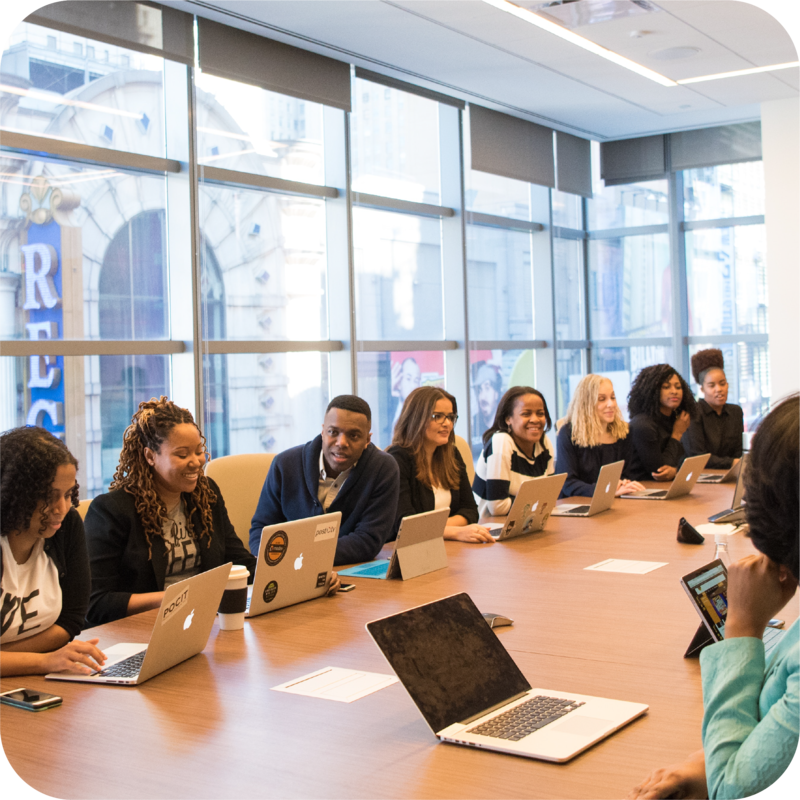 Creative visionairies determined to make an impact.et elementum. World-class researchers and scientists working on breakthrough technologies. Worldwide production and distribution of next generation ion technology in the healthcare sector. 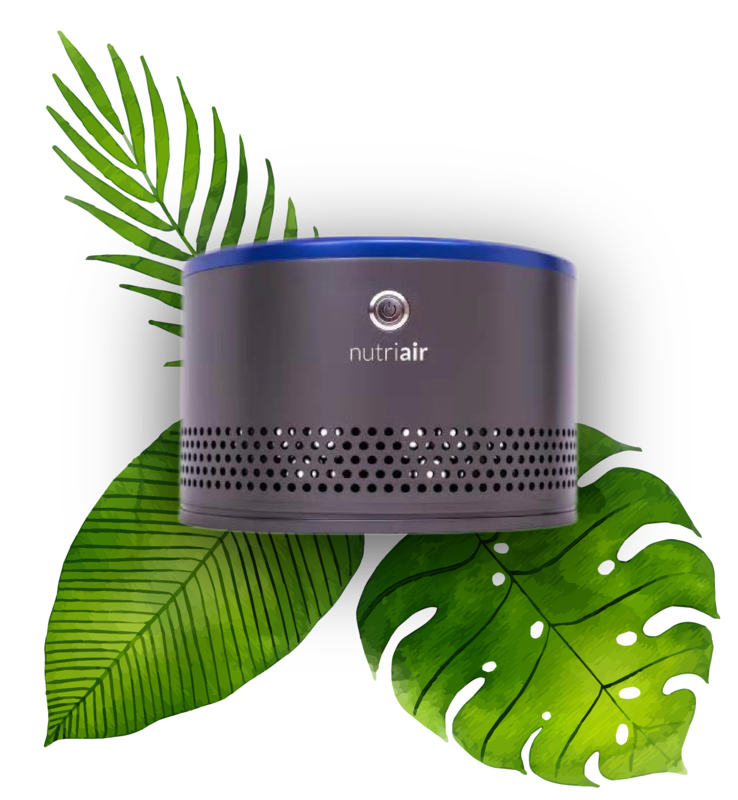 Negative oxygen ion air purifier..
NutriAir's flagship air purifier uses cutting-edge breakthrough technology invented in Canada that harnesses the power of negative oxygen ions to purify and cleanse air. These negative ions are able to latch onto free floating particles and pollutants in the air and eliminate them in the process. Our research and technologies have been published and publicized on research journals and consumer media. We're quickly becoming a hot topic in the field of biotechnology. With our advancement in modern atomic research, we have placed ourselves among the frontrunners of a new age of healthcare technology. © 2019 Nutri Air Solution. All Rights Reserved.